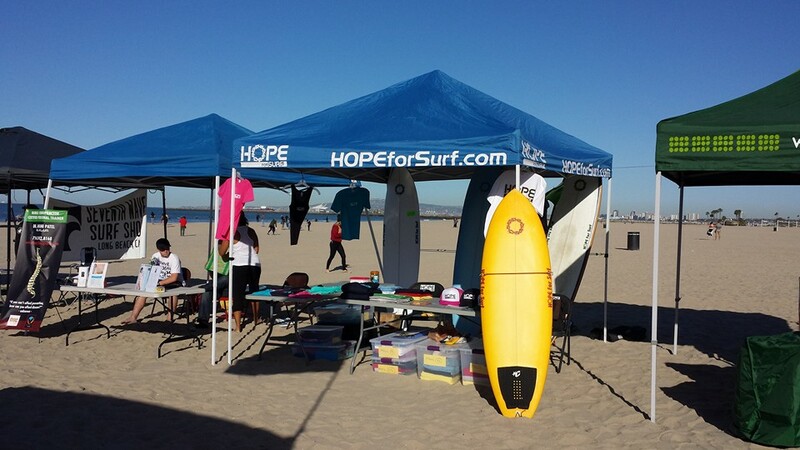 Located in Huntington Beach, CA, HOPE for Surf offers quality high performance surfboards. 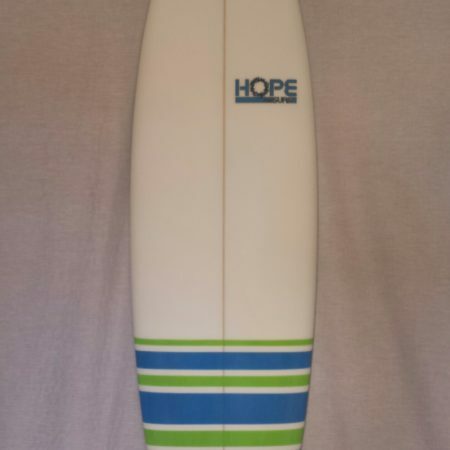 HOPE for Surf specializes in higher volume, high performance surfboards. Do you want to have a surfboard a little bigger or higher volume but don’t want to sacrifice performance? 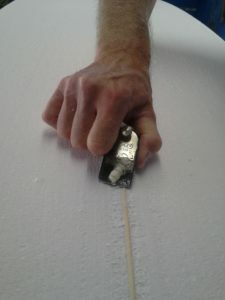 HOPE for Surf surfboards has perfected this. If you want to paddle easier, catch waves easier, increase your wave count and rip when you’re up and riding, then you need one of these surfboards. 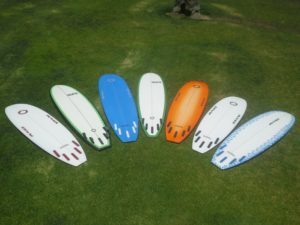 Shortboards, Hybrids, Performance Eggs and Longboards, whatever you want. 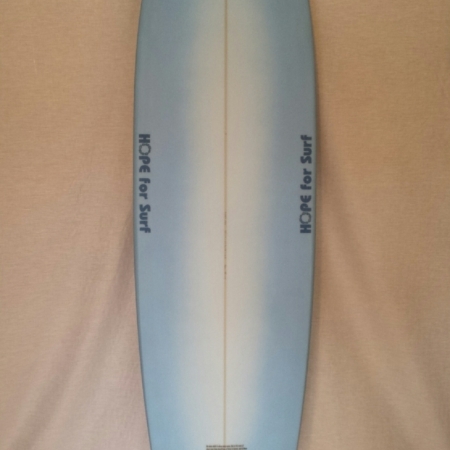 But it’s not all about the board, it’s also about the Lord! 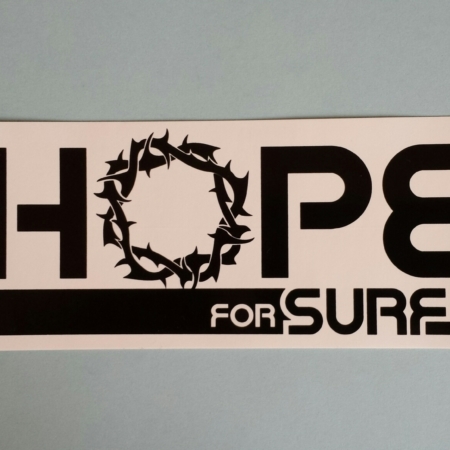 The “O” in HOPE is the crown of thorns. 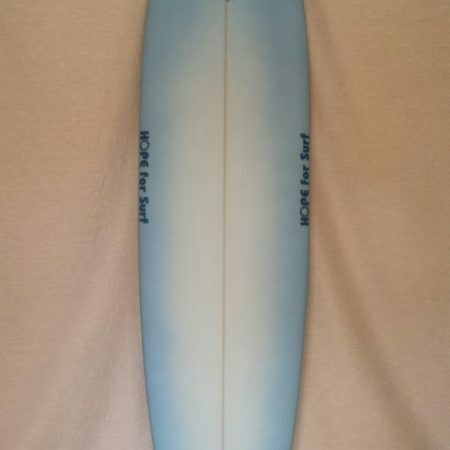 All surfboards come with a scripture verse between the fins. 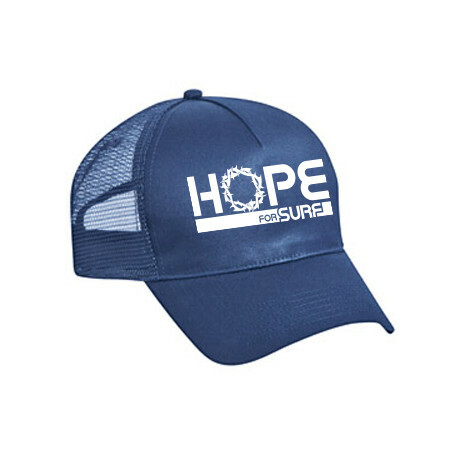 HOPE for Surf is about connecting surfers and people to Jesus. 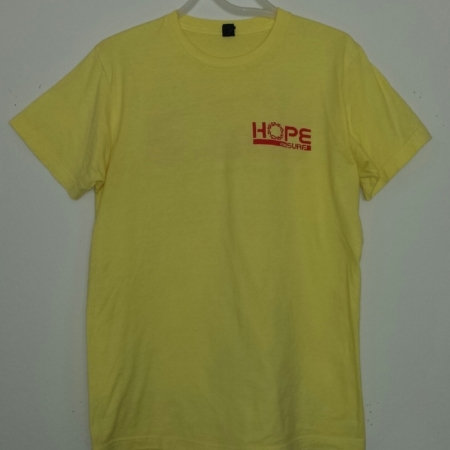 HOPE for Surf is about planting seeds and opening eyes. If you’re not sure who Jesus is or what He’s about, Jesus is the way, the truth and the life. 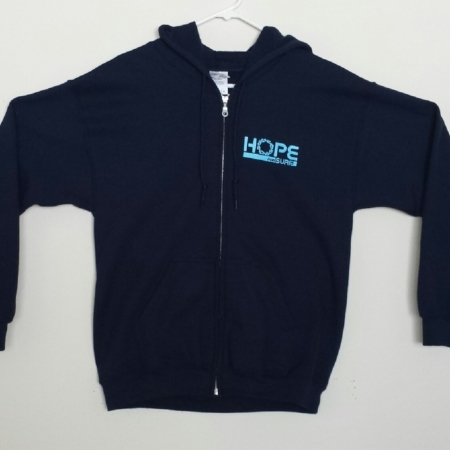 He is about love, forgiveness, redemption, healing and restoration. These are all good things and you can have these things, just ask Him into your life. Click here for more answers and guidance. You have probably heard the phrase, “Pray for surf!” Many surfers will say that the ocean and the surf is their ‘church’ and that is what they worship. 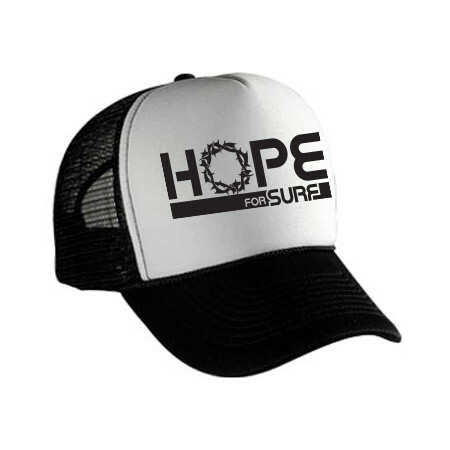 HOPE for Surf is about worshipping the Creator, not the creation. He created many things for our delight, including the ocean and the surf . 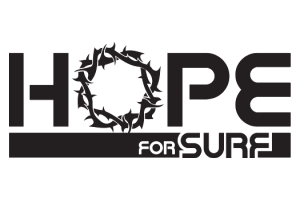 HOPE for Surf is about reminding us that Jesus is truly our only Hope and He is for surfers and everyone to receive. Let’s worship the Lord and thank Him for His creation.